Box office collections of Vijay Devarakonda's Arjun Reddy prove that it continues to be a worthy competitor of the mammoth hit, Vivegam. Box office collections of Vijay Devarakonda's Arjun Reddy prove that it continues to be a worthy competitor of the mammoth hit, Vivegam. In fact, after its impressive run on its first weekend, the international distributors of the movie decided to add 37 more screens to satiate the demands of the audience. 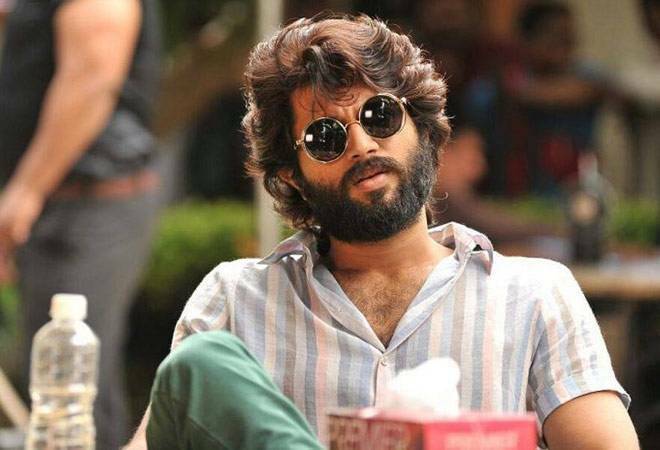 Movie analyst, Ramesh Bala tweeted that Arjun Reddy has now entered the $ 1.5 million club in the US. Arjun Reddy is Vijay Devarakonda's biggest hit in the US till date. In fact, the movie has been very well received in India as well. It made 7.5 crore on its opening day and 13.5 crore worldwide. It has also received positive reviews from audience an critic alike. Bigwigs like S. Rajamouli, Rana Dagubati, Samantha Ruth Prabhu even took to Twitter to say how impressed they were by the movie. Sandeep Reddy Vanga's Telugu movie revolves around the life of a doctor, who turns alcoholic after he gets his heart broken. Along with Vijay Devarakonda, the movie also features Shalini Pandey and Sanjay Swaroop.